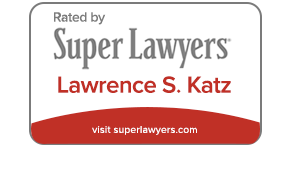 Miami Divorce Attorney | International Family Law | Lawrence S. Katz, P.A. The Law Offices of Lawrence S. Katz, P.A. has represented clients throughout South Florida, the United States and abroad since 1968. 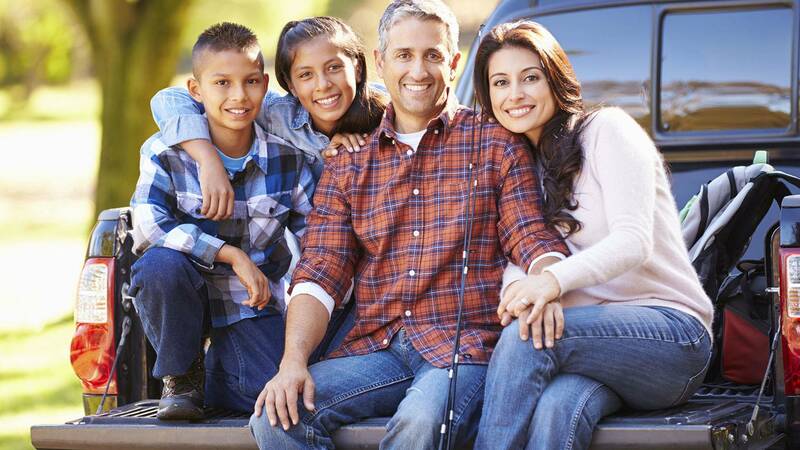 We provide effective, strategic representation in divorce, paternity determination, domestic violence cases as well as complicated interstate and international family law matters, interstate and international child abductions cases. We are committed to protecting our clients’ rights and have the experience to handle difficult cases effectively. Client-driven, strategic approach — We listen to our clients to determine their needs and goals and develop a decisive and individual strategy for each case. We provide all our clients with the personal service they deserve. Broad experience — Our firm is among a select few in the United States that handle difficult interstate and international family law issues. Mr. Katz served as counsel of record, mentored or consulted in more than 300 Hague Abduction Convention and child abduction cases. He has also been called upon to testify as an expert witness regarding international family law matters. Unsurpassed reputation — Mr. Katz is AV® Preeminent™ Peer Review Rated by Martindale-Hubbell® since 1977. As a result of this high honor, Mr. Katz is listed in the Bar Register of Preeminent Lawyers™. Reliable leadership — Mr. Katz has chaired the Committee on Hague Abduction Conventions and has served on the U.S. Chapter, Board of Managers for the IAFL. He has also chaired the Committee on Hague Abduction Conventions and has served on the Admissions Committee for the U.S. chapter. He has lectured extensively and has published an article on international relocation. 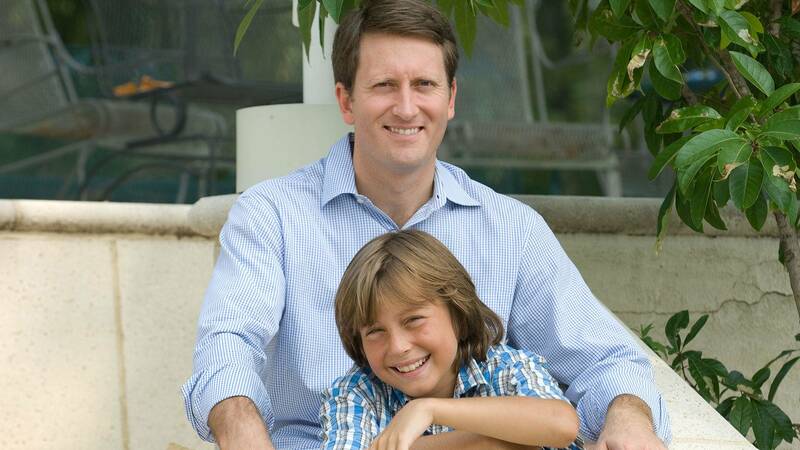 We provide powerful representation for child abductions, divorce and other complex family law issues. Our South Florida divorce attorney has extensive experience in international family issues, complex jurisdictional issues and international abductions. 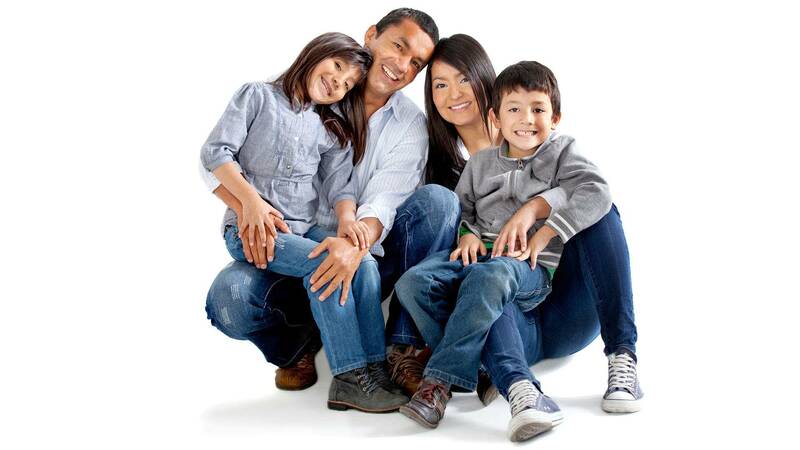 Family disputes — Our firm focuses on domestic and international family issues, including divorce or dissolution of marriage, paternity and domestic violence. We guide you through intense negotiations, settlement agreements, spousal support issues, post-judgment enforcement and modification, custody and child support matters. Interstate and international abductions — Mr. Katz is a mentor with the International Child Abduction Attorney Network and the U.S. Department of State Attorney Network. Our work has helped reunite children with their parents throughout the United States and abroad, and Mr. Katz has received numerous awards from the National Center for Missing & Exploited Children for his efforts and the U.S Department of State Certificate of Appreciation for Extraordinary Assistance to Hague Abduction Convention Applicants. At The Law Offices of Lawrence S. Katz, P.A., we provide compassionate representation in highly contested family law matters for clients in Florida, throughout the United States and abroad. Our office is easily accessible from the Dadeland South Metrorail. Contact us today at 786-991-2629 or online to schedule a consultation. Se habla español. The Law Offices of Lawrence S. Katz, P.A. is located in Miami, Florida and serves clients in Miami-Dade County, throughout the U.S. and Internationally.